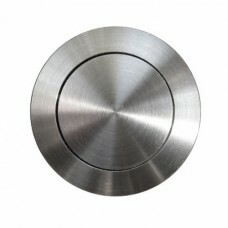 stainless steel push buttons with flat front button also integrated in bell push no. 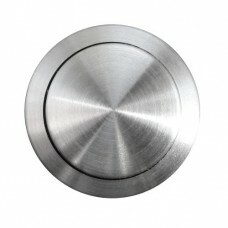 3200 IP..
stainless steel push buttons with flat front. 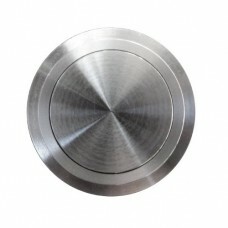 "click" sensation on pushing maximum 24V (A..
domed stainless steel push buttons. 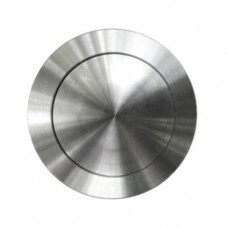 "click" sensation on pushing button also integrated i..
domed stainless steel push buttons. maximum 250V AC and 5A, IP66. 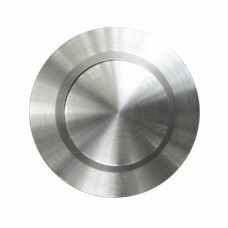 diameter of complete bu..
domed stainless steel push buttons. 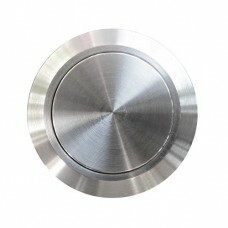 "click" sensation on pushing maximum 24V (AC/DC) and ..
stainless steel push buttons, flat front. 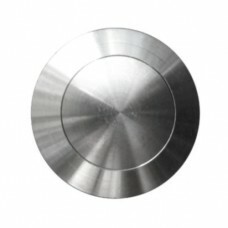 maximum 50V (AC/DC) and 1A, IP68, protective low vol..